The Enforcement Directorate for the first time filed a reply in the case of P Chidambaram opposing his bail plea. The agency has urged the court to take cognisance of a charge sheet against Karti Chidambaram on July 31. 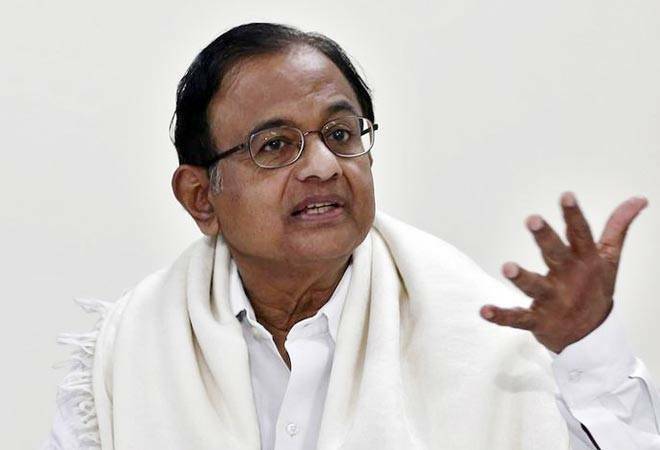 Former Finance Minister P Chidambaram got relief for the third time in the Aircel Maxis case from the Patiala House Court and his son Karti for the fifth time as their anticipatory bail has been extended till August 7. The Enforcement Directorate for the first time filed a reply in the case of P Chidambaram opposing his bail plea. The ED has asked the court to take cognisance of a charge sheet against Karti Chidambaram on July 31. The ED said Chidambaram's custodial interrogation was necessary as he was being evasive in his replies. Interestingly, the ED has yet to file a reply as to why they are opposing Karti Chidambaram's bail plea. The ED, through its special public prosecutors - senior advocate Sonia Mathur and advocates N K Matta and Nitesh Rana said, a "strong prima facie case has emerged showing the involvement of the former minister ...investigation is being carried out on the circumstances in which the said FIPB approval was granted by the applicant, the then Finance Minister, as well as other related issues." Last week, the court had allowed the ED to place on record voluminous documents running into around 3,600 pages in support of its charge sheet against Karti in the Aircel-Maxis money laundering case. Chidambaram finds mention in the charge sheet but neither as an accused nor as a witness.